Get the Funk Out! 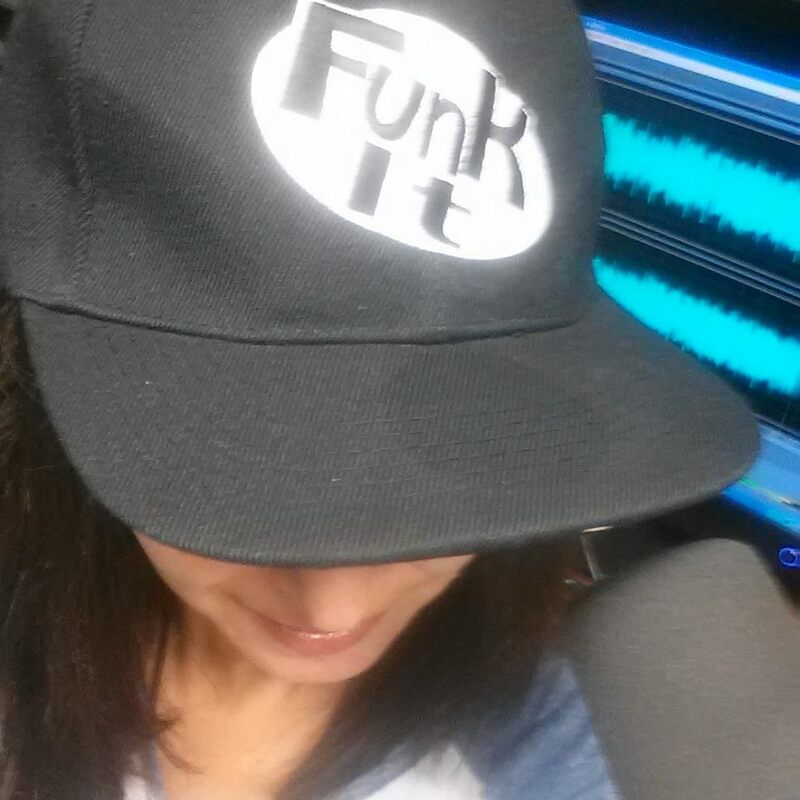 : Today at 9am, accomplished actor of stage and screen, Dan Woren called in to Get the FUNK Out! Today at 9am, accomplished actor of stage and screen, Dan Woren called in to Get the FUNK Out! Did you miss Dan Woren on today's show? An accomplished actor of stage and screen, Dan Woren is currently starring in the World Premiere of the new one-act play God: The Early Years, produced by Emily O'Meara and the Renegade Theatre, written and directed by six time Emmy nominee Saul Ilson. He also starred in the LA Premiere of Mark Fink’s Smart People and the New York stage premiere of Behind Closed Doors: The Musical, a visionary tale tied politically to the controversial California Prop 8. Along with his numerous television roles, Woren has also appeared in films such as Star Trek: First Contact, Beastmaster II and The Amazing Charleroux, an International award-winning short film. A successful voice over artist for over 20 years, Woren has been the spokesman for such brands as Pacific Life, National Realtors Association, and Robinson's May. His anime credits are extensive, including leads in numerous series including Bleach, JoJo's Bizarre Adventure, Durarara, Fate Zero, Persona IV, Digimon, The Batman, and Robotech. His video game credits include: World of Warcraft, Dynasty Warriors, Final Fantasy VII, Final Fantasy: Crystal Chronicles, Wild Arms 4, Marvel vs Capcom 3, and Red Faction Guerilla. Adept at many genres, Woren is an award-winning audiobook narrator with currently over 75 titles to his credit. Among his forays into non-fiction are: America's Bitter Pill, by Pulitzer Prize winning author Steven Brill, The Billion Dollar Spy, Robert Weintraub, No Better friend: One Man, One Dog, and Their Incredible Story of Courage and Survival in WWll. by David E. Hoffman, and Toms River, by Dan Fagin. His forays into fiction include So Brave, Young and Handsome by Leif Enger, Trader of Secrets, by Steve Martini,Under the Baseball Moon, by John H. Ritter, and This is How You Die, by Matthew Bennardo. In December of 2014, Woren won 2 more prestigious Earphone Awards and was also selected by AudioFile Magazine as a “Best Voice of the Year” - an award given to the year’s most celebrated narrators.